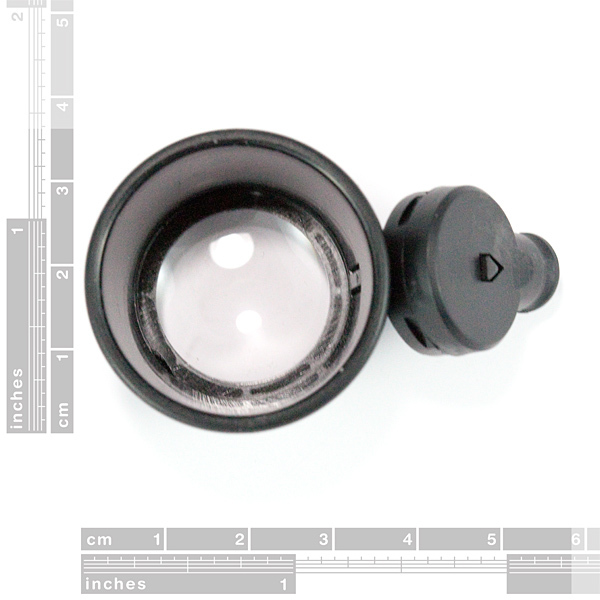 Description: When working with small parts, sometimes you need magnification and some extra light. This is a monocle we use regularly in our production facility. 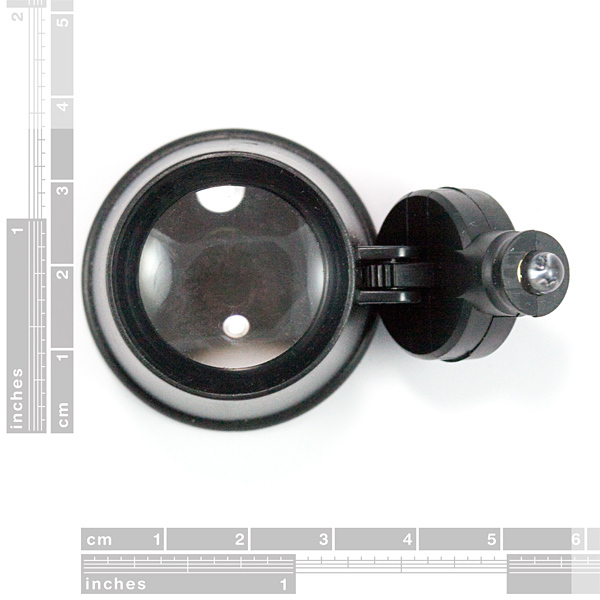 It has a 10x lens with a working distance of about 1-1/2″. 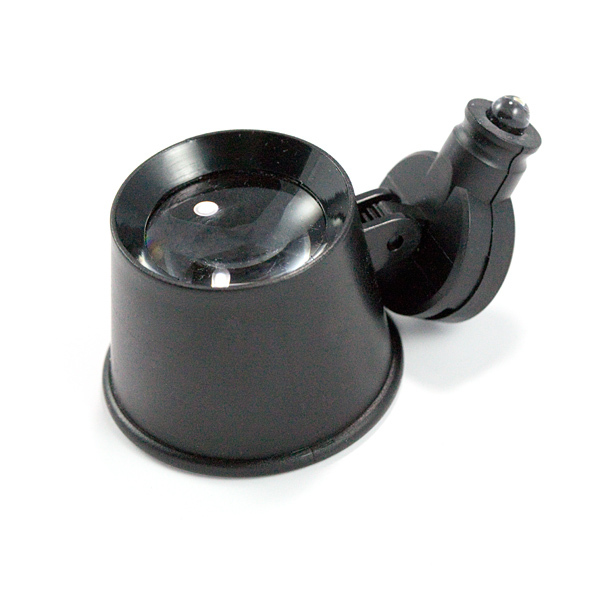 This loop magnifier set itself apart in our eyes because of the little LED on the side. Trying to view SMD connections is hard enough – the LED on the side is a huge help for those close up inspections. The LED provides sufficient light at the working distance.